Peak season is the most challenging time of the year for e-commerce merchants and their fulfillment/shipping partners due to drastic volume fluctuations. Proper planning and choosing a reliable and flexible partner like DHL eCommerce are the keys to success! When the last days of summer have passed and the leaves start to fall, we look ahead to a very festive time of year: the holiday season. Traditionally starting with Thanksgiving and lasting past Christmas, this “peak” period is defined by highly elevated consumer spending, centered on shopping-focused event days like Black Friday and Cyber Monday. In line with the general trend, there is a shift to even more online shopping during this period. The key challenge for merchants is to properly forecast the spike in volumes and prepare to handle the influx across departments—from order processing to manufacturing/fulfillment to shipping. 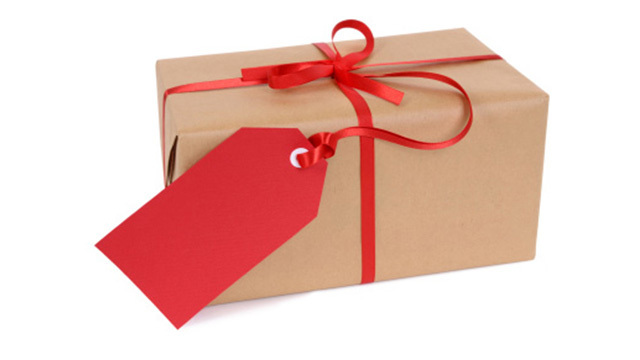 As illustrated by the events of 2013 involving late Christmas deliveries, failures can have a negative impact for merchants and their shipping partners. What can be done to overcome this dilemma? 1. Proper Forecasting – Do your best to anticipate expected volumes based on how the business has developed and what peak growth rates have been historically. It is best to slightly overestimate demand. And keep in mind: A forecast is a forecast—it’s never going to be 100% accurate. 2. Fulfillment Partner/Carrier Selection – Lock in to a fulfillment partner/carrier (or more than one) early and fully understand their capacities and restrictions. Be mindful of their track record during past peak periods, and who and what their specific shipping business model depends on. 3. Manage Cutoff Times – Define clear cutoff times to customers (e.g., to ensure delivery by Christmas), ideally with a one-day buffer built in. After all, who wants to see tears in the eyes of a small child who did not receive their Christmas gift on time? We at DHL eCommerce go through a very thorough and detailed peak planning effort. At the heart of everything we do: our commitment to putting our customers and their demands first! That means under-promising and over-delivering. Providing full transparency on cutoff times. Being accountable from end to end. Offering exceptional customer service to address all your needs. We work tirelessly to fulfill all your expectations (e.g., by increasing our workforce by about 20% to meet peak demand) all with one goal in mind: to make peak seem as normal as possible from a fulfillment/shipping standpoint. Working hand in hand with the largest B2C final-mile delivery partner (the USPS) for all our domestic deliveries, we can be trusted day in and day out—before, during and after peak. For more information and to discuss how we can help you meet your goals with our unmatched e-commerce solutions, please visit www.dhl-usa.com/ecommerce.